and abroad, which has been sold to all over the world. 1. Wall: Cement wall , brick wall, concrete wall: hollow wall, brick wall, unburned brick wall. 2. 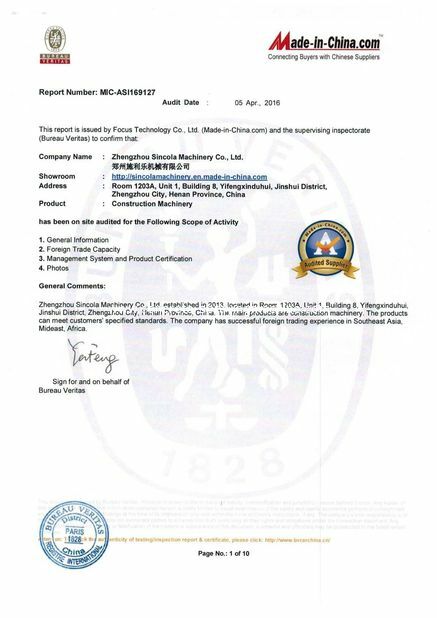 Ash: white ash, ash powder, cement powder, foam mortar, dry mortar, gypsum etc. plaster to from bottom to the roof. In this aspect our machine is unique. pressing by angle decline, thus guaranteed zero vertical error and plastering to the roof. 2. 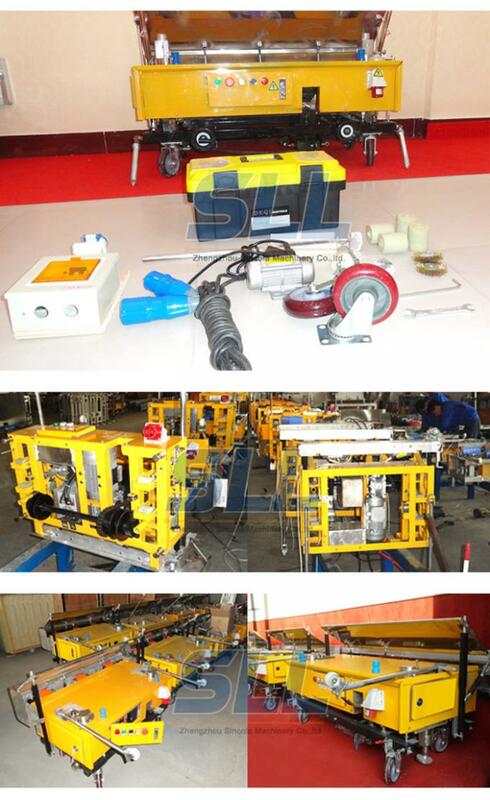 The hydraulic telescopic rod can make this installation in 10 second and the chassis is not stress. freely. It can reach the inside corner and the exposed corner. 1. 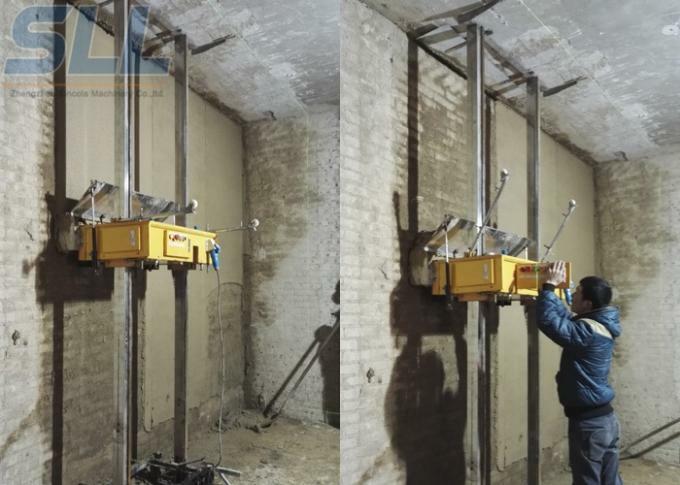 Automatic rendering machine can reach from bottom to top of walls. 2. Adapt stainless steel material and New Alluminium Alloy for main parts. 3. 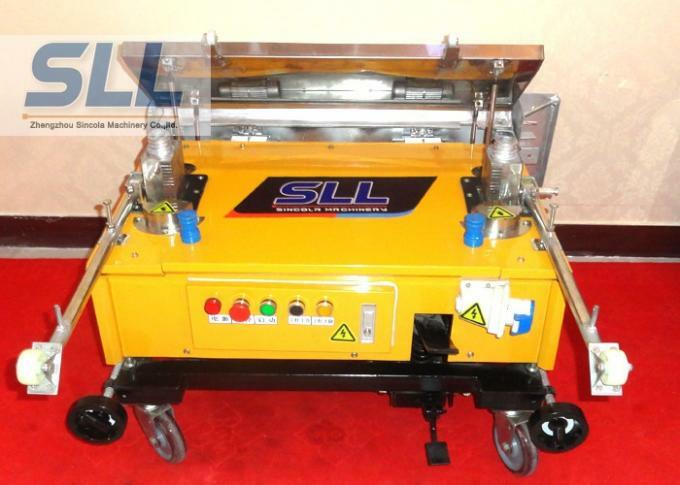 Gear rack hydraulic system enable output of main power is more peaceful and stable. 4. More convenient and safe by remote control. 6. It greatly improve the wall render speed, one time within 1min. 7. 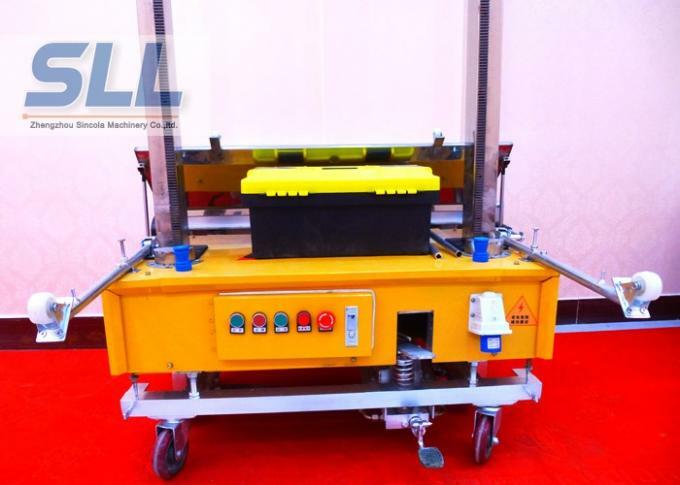 Machine equipped with universal wheels. You can move it anywhere easily. 8. 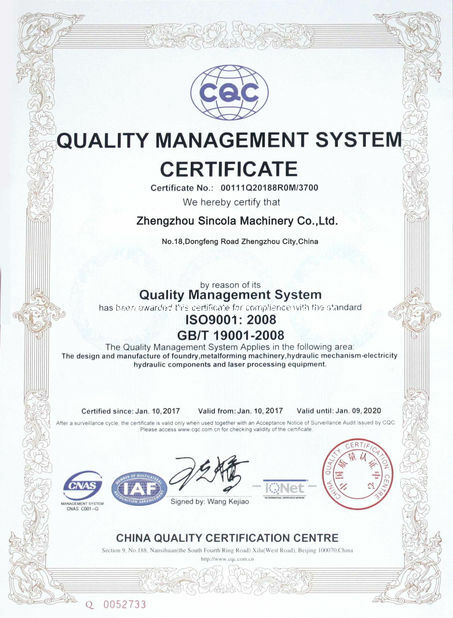 Adopt good quality Panasonic PLC ,it can judge the operation mode of different condition. 9. Use laser positioning, no need to make points on walls. 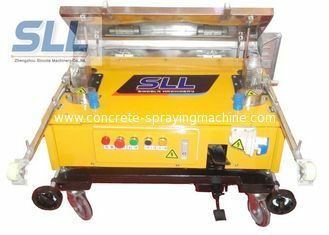 China Good Quality Concrete Spraying Machine Supplier. Copyright © 2018 - 2019 concrete-sprayingmachine.com. All Rights Reserved.